Welcome to St. Andrew's College Summer Camp! Summer camp at St. Andrew's College has earned a strong reputation in the local community for providing an action-packed summer program for kids that promotes character, safety, and fun. 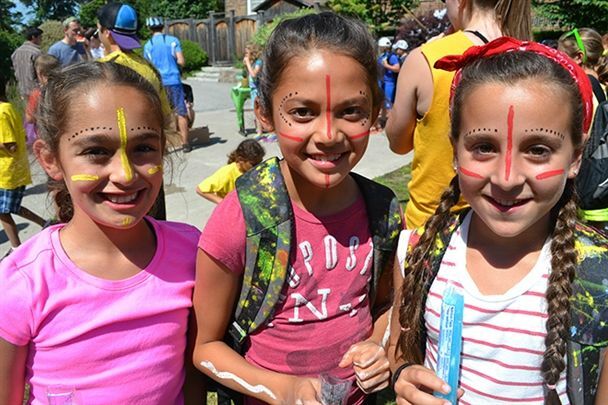 Run under the exclusive ownership and management of St. Andrew's College, our summer camp program continues to provide exciting and new programs under the guidance of dedicated and caring staff. A Program Schedule and Information Package will be available online in January. Our Online Registration will open February 1. We will create and support a camp community where everyone feels safe to take chances and learn about themselves as individuals in a fun and welcoming environment. Please note the Camp Office has reduced hours during the off-season. If you need to get a hold of us, we will be available at summercamp@sac.on.ca. 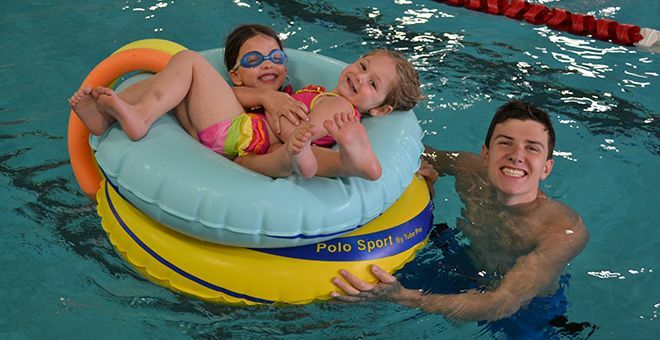 Between June and August, we can be reached at 905-727-6544 and summercamp@sac.on.ca.